If maintaining the integrity of your home and your family’s safety is at the forefront of your priorities, you simply can’t look past Crimsafe security solutions. For almost 50 years, Vincent Security has provided cutting-edge security solutions, and are now proud to be a leading licensed manufacturer and installer of Crimsafe security screens and doors in Southside Brisbane! 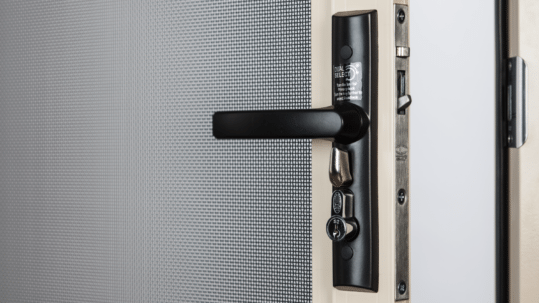 Boasting unrivalled strength and durability, Crimsafe has been a market leader in security solutions for over 20 years. 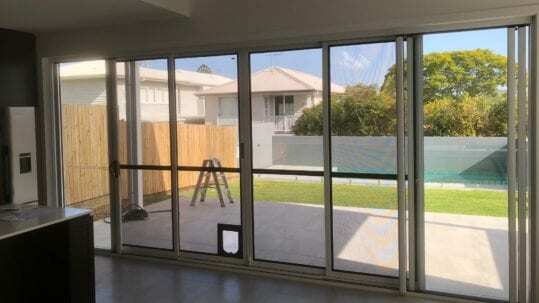 Where the safety, comfort and value of your home is concerned, Vincent Security will give you complete peace of mind with their extensive range of Crimsafe security screens and doors in Southside Brisbane. As a brand driven by research, trials and results, Crimsafe products are backed by a 10-year warranty to give you the complete satisfaction that you’re investing in a product that is designed to withstand the harshest impact for many years to come. At Vincent Security, we’re true industry experts in Crimsafe security. From Crimsafe screens and doors and Crimsafe Safe S Cape to Crimsafe outdoor patio enclosures, our team is committed to providing the highest quality products that are custom-made to your exact requirements. Whether you’re after a single door or a complete security screen installation, no project is too big or small for our team of industry Crimsafe specialists. 10 years Guarantee – Crimsafe offers a 10-year guarantee that covers facts in materials under the conditions of normal from the date of installation. Unlike many other competitors, Crimsafe’s generous warranty is simply a testament to the quality of their products! Screw Clamp Design – While most mesh-based security screens are held in place with the aid of a PVC wedge, Crimsafe goes above and beyond to ensure maximum security. Featuring the patented ScrewClamp technology, which helps to keep the screen securely in place. This is the first of its kind in Australia! Structural grade 304 stainless steel – Crimsafe uses grade 304 mesh to resist a variety of harsh impacts. While most security screens use grade 316 mesh, Crimsafe products boast a higher tensile strength stainless steel for optimum security and safety! 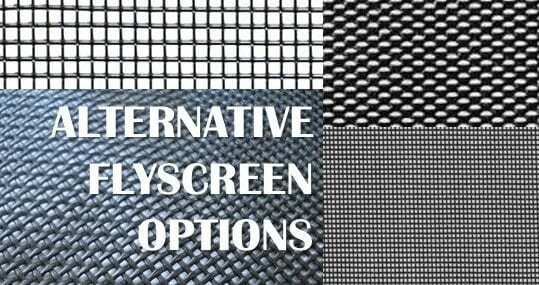 Premium quality mesh – Much like all of their other materials, Crimsafe also features a thicker mesh than your average security screen. While most competitors mesh is measured at 0.8mm per strange, Crimsafe ate 0.9mm thick. No visual disruption – Despite the strength and thickness of Crimsafe screens, you won’t experience any visual barriers when peering through the window or door. Anti-tamper screws – To ensure the integrity and performance of your security system, all Crimsafe products feature an exclusive screw system, meaning that screws can only be applied or removed by a Crimsafe registered tool. Where the security of your home and family is concerned, you simply cannot put a price on safety. At Vincent Security, we offer an all-inclusive service from start to finish. From the initial quote and measurements to the manufacturing and installation service, you are guaranteed a supreme quality, hassle-free and seamless process. For the very best Crimsafe security screens and doors in Southside Brisbane that is met by equally impressive customer service, there’s no one more suited to the job than Vincent Security. What are you waiting for? Contact our team today for more information on 07 3849 4555.